Wangcheng Park – Beauty Lay Hand In Hand With Peony Flowers! Wangcheng Park is located in the city center of Luoyang. Situated on the northern side of Zhongzhou Road in Henance Province, Wangcheng was famous as the capital city of Zhou Dynasty. The park was built in 1955 sprawled over 99 acres of land is a well known haven for sports and cultural activities. The park is considered as the biggest park of its kind in Hennan Province. 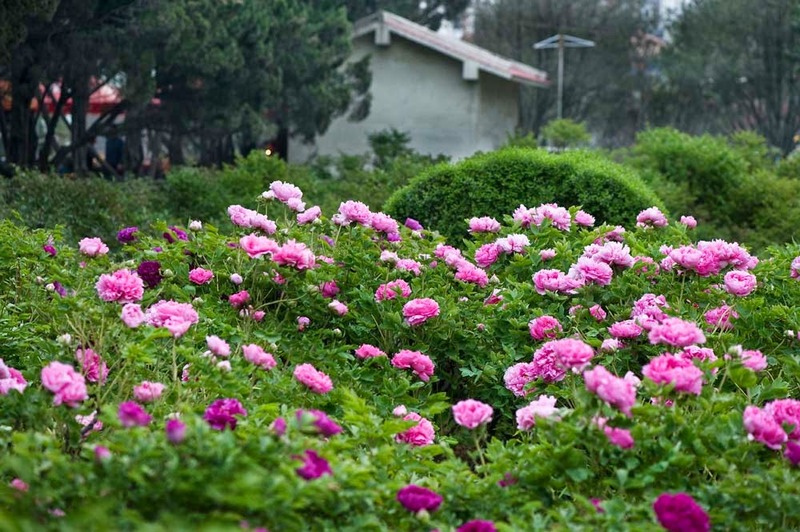 Annual Peony festival is being organized here and is the best place to enjoy the vigor and glamour of peony flowers. 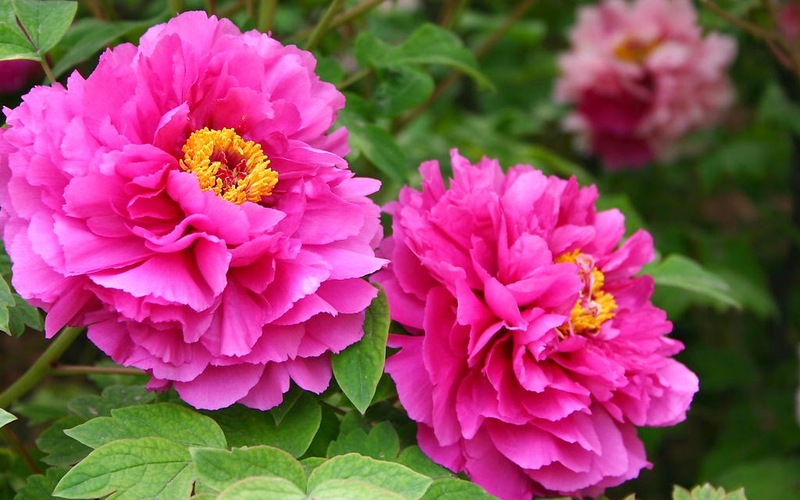 The floral emblem of Luoyang and China is Peony Flowers. 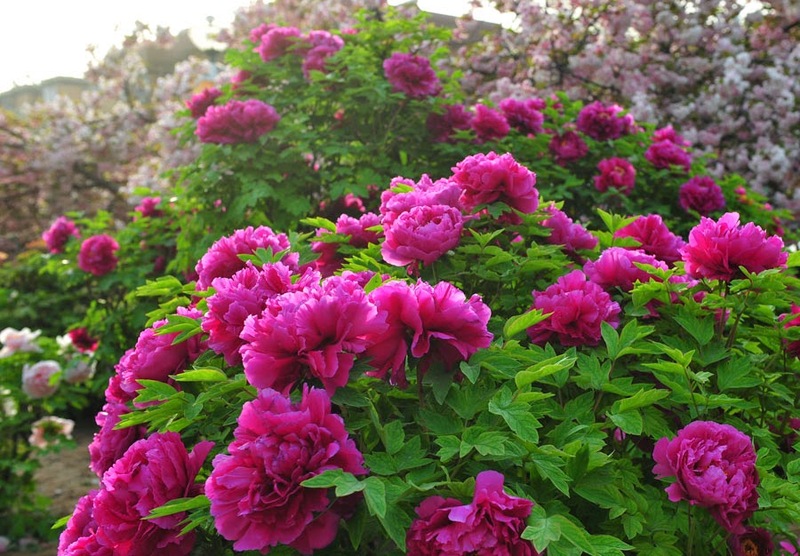 Today you can find about 800 different verities of Peony flowers in the garden. The Peony festival is conducted during April of every year during the blooming season of Peony flowers. The peak time to enjoy the natures treat is during the first week of April to 20th of April. With great nursing Peony plants are cultivated for the special floral function of having different variety of flowers. In addition to the Peony Garden there are other two important areas should not be missed out. They are the Historic Area and Peony Cultural Area. Further to this there is an amusement park and Wangcheng zoo is all poised to entertain the visitors. The cultural area is on the west side of the park will take you back to the Zhou Dynasty and the ancient Chinese civilization. Here you can see so many ancient historical materials such as stone tablets, architectural materials etc,. Moving down to the Peony Admiring area, the garden is divided in to three areas. 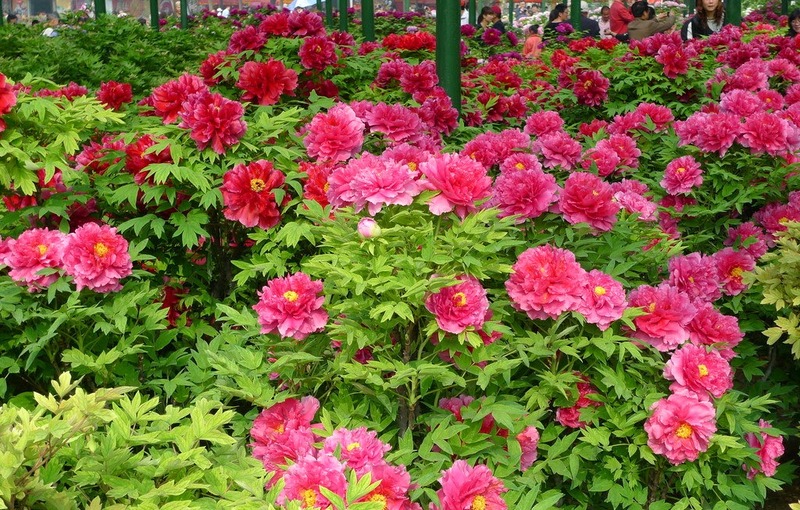 They are the Luoyang Peony Garden, the Herbaceous Peony Garden and Rockii Peony Garden. The zoo is a habitant for rare breeds such as pandas, south China tigers, leopards, red-crowned cranes and black bears. After visiting all these areas you can slowly move the amusement park by having your favorite beverages or tea. The park wall depicts the ancient architectural beauty, painted in red color and glazed tiles simply add the glamour of the premise. Immediately entering the gate, a big Ding pulls your attention. It is a show piece to impress you with the power of Zhou Dynasty. This is actually a replica of the Dig unearthed from Jin Village and re-produced here. Tourist can easily reach to Wangcheng Park from Luoyang city bus terminal. Frequent bus services and tourist bus services are available from the bus terminal. The park is opened from morning 5:00 am to 20:30 pm. 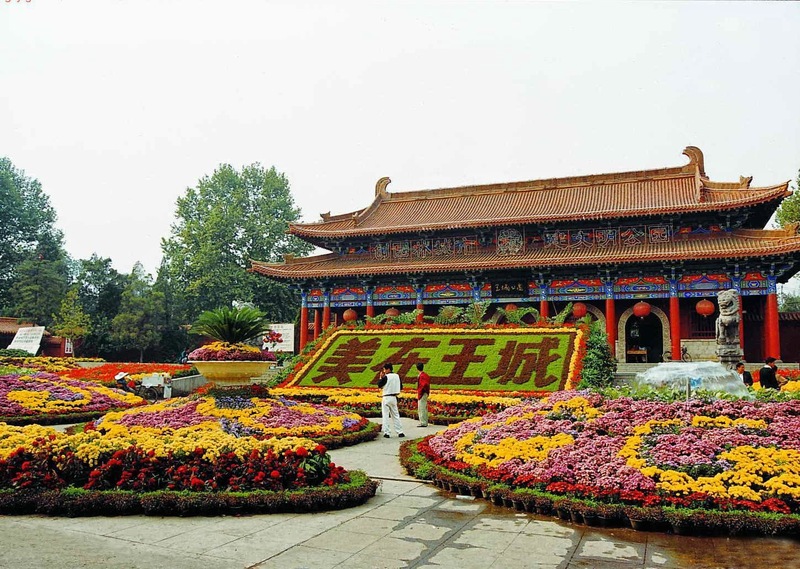 Admission to the park is free of charges, however during Luoyang Peony Festival and Lantern Fair, the entry is regulated against fee. The fee for Peony festival during early season to middle season will be CNY 50 per head and towards the end of the season the fee will CNY 40 per head. For the Lantern Fair the ticket rate will be CNY 15 per head. The Peony festival and Lantern fair are the core attraction of the park and one should never miss this beautiful presentations as it filled with the rich vibrant Chinese culture, thrown out for the public.